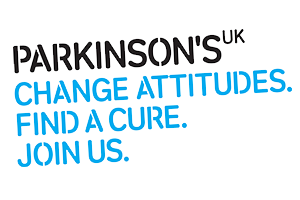 New, more effective treatments are urgently needed for the more than one million people living with Parkinson’s in Europe today. While there are therapies available for the condition, they do not improve all symptoms, nor do they slow or prevent disease progression over time, and long-term treatment is associated with adverse side effects. 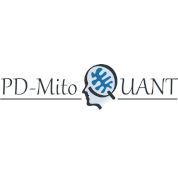 PD-MitoQUANT (www.pdmitoquant.eu) is an Innovative Medicines Initiative (IMI – www.imi.europa.eu) research project that will improve our understanding of Parkinson’s so that better treatments can be developed in the future. The project will run for 3 years, starting from 01 February 2019, receiving 4.5 million euro in funding from the EU’s Horizon 2020 programme and 2.46 million euro in-kind from European Federation of Pharmaceutical Industries and Associations (EFPIA) members and Parkinson’s UK. Researchers already know that neurodegenerative diseases, like Parkinson’s, damage cells in our brain. PD-MitoQUANT focuses on how mitochondria, the ‘powerhouses’ of the cell, contribute to cell death and neurodegeneration when they malfunction. There is growing evidence that mitochondrial dysfunction is involved in Parkinson’s, but no effective treatments have been developed based on this knowledge. PD-MitoQUANT will deepen our understanding of precisely how mitochondria malfunction in Parkinson’s, and develop improved tools for the early stages of drug development so pharmaceutical companies can develop better treatments in the future. 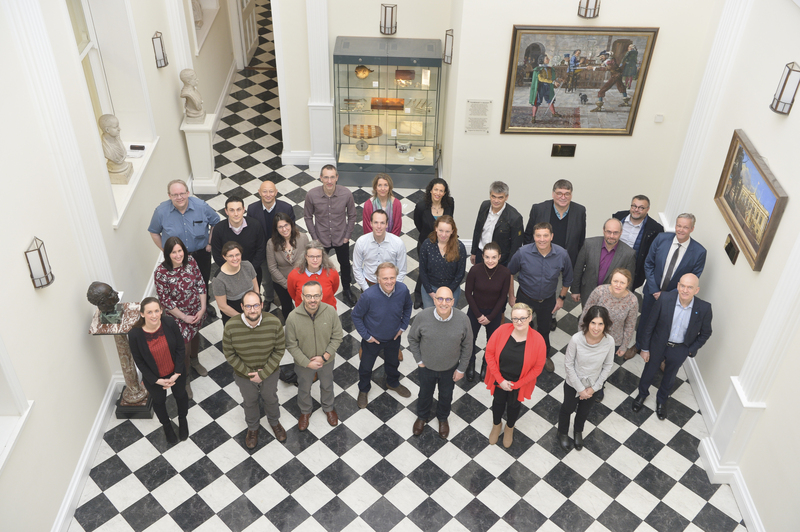 The project involves 14 partners from 9 countries, including academic experts from RCSI (Royal College of Surgeons in Ireland) (www.rcsi.com), Institut du Cerveau et de la Moelle Epinière (https://icm-institute.org/), German Center for Neurodegenerative Diseases (https://www.dzne.de/), Neuroscience Institute of the National Research Council (https://www.cnr.it/), University College London (https://www.ucl.ac.uk/), Radboud University Nijmegen Medical Centre (www.radboudumc.nl), the Centre National de la Recherche Scientifique (CNRS, http://www.cnrs.fr/), SMEs (GeneXplain GmbH (http://genexplain.com/), Mimetas B.V. (https://mimetas.com/), Pintail Limited (www.pintail.eu), pharmaceutical companies from the EFPIA (https://www.efpia.eu/) members Teva Pharmaceutical Industries Ltd. (https://www.tevapharm.com/), H. Lundbeck A/S (Lundbeck, https://www.lundbeck.com/) and UCB S.A. (UCB, https://www.ucb.com/), and a patient advocacy organisation (Parkinson’s UK – https://www.parkinsons.org.uk/). PD-MitoQUANT has received funding from the Innovative Medicines Initiative (www.imi.europa.eu) 2 Joint Undertaking under grant agreement No 821522. This Joint Undertaking receives support from the European Union’s Horizon 2020 research and innovation programme and EFPIA and Parkinson’s UK.